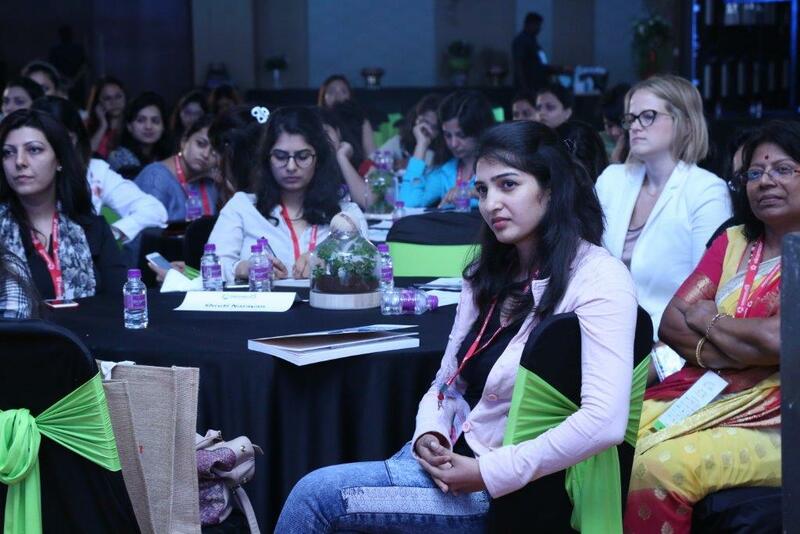 Last week, the Greenbuild Conference and Expo made history by hosting the inaugural Greenbuild India in partnership with ABEC Exhibitions and Conferences. 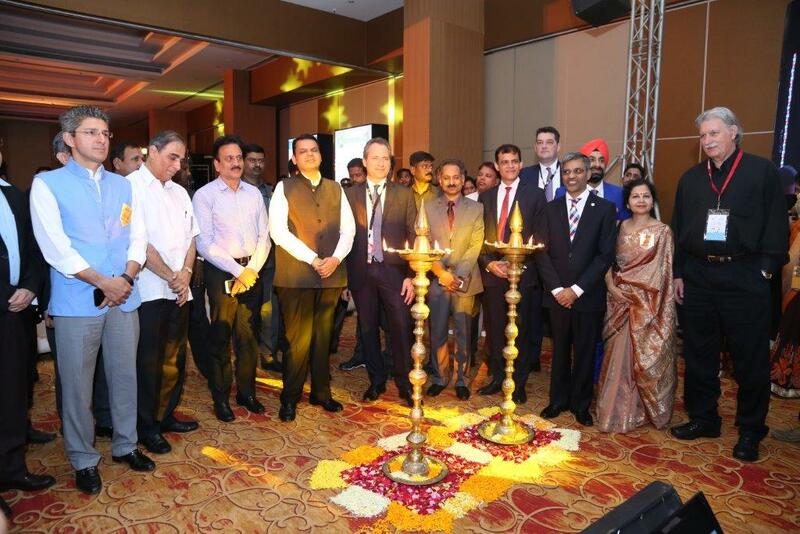 Hundreds of leaders, experts and frontline professionals dedicated to sustainable building convened in Mumbai for inspiring keynotes, robust sessions, invaluable networking and an interactive expo hall. India’s sustainability and green building presence is growing rapidly, as India is now the third largest market for LEED outside of the United States. From housing to hotels, hospitals to schools, office buildings to transit systems, India is embracing LEED. In 2016, nearly 650 India building projects earned LEED certification. In his keynote address, Mahesh Ramanujam, President and CEO of USGBC and GBCI, shared that the progress of LEED in India is a credit to the many advocates and organizations that have helped to build momentum for our movement. He also celebrated impressive milestones, including the news that Terminal 3 at the Delhi International Airport is the first airport in the world to adopt the Arc platform, and that Metro Bhawan, Delhi Metro Rail Corporation’s headquarters, is the first building in the world to achieve LEED certification through Arc. “I am so proud that this kind of leadership is coming from India and that we are making this kind of impact on the global stage," said Ramanujam. Workshops: On Wednesday, USGBC Faculty led two all-day, preconference workshops that focused on LEED v4 and EDGE. Education: On Thursday and Friday, education sessions offered attendees opportunities to learn about the latest green building research and to earn continuing education hours. Expo: From Thursday to Sunday, an innovative expo floor featured the latest products and services from over 100 exhibitors. Opening Plenary: On Thursday, Edward Mazria, internationally recognized architect, author, researcher and educator, addressed attendees as the Opening Plenary keynote speaker. He is the founder of Architecture 2030, and over the past decade, his research of the built environment has redefined the role of architecture, planning, design and building. During his keynote address, Mazria challenged India to become the global leader in climate change. Executive Luncheon: On Thursday, C-level executives were celebrated at the Greenbuild Executive Luncheon. A panel focused on the dynamic interaction between buildings, the technology we use to ensure optimum performance within them and the health of their occupants. Panelists included Gopalakrishnan Padmanabhan (Moderator), Managing Director, GBCI India; R. Subramanian, Managing Director, Saint-Gobain; Anita Arjundas, Managing Director and CEO, Mahindra Lifespace Developers Ltd.; Rajat Malhotra, ‎Chief Operating Officer, IFM West Asia, JLL; and Prashant Kapoor, Principal Industry Specialist, IFC. Dr. M. Ramachandran, a renowned thought leader, author and former Secretary of the Ministry of Urban Development, closed the event with a brief presentation. He is known for the various urban reforms and rejuvenation steps he led to change the face of India’s urban sector. Greenbuild Celebration: On Thursday evening, attendees celebrated the green building community with dinner, networking and a performance by Jonita Gandhi at the LEED-certified ITC Maratha hotel. Women in Green: On Friday, female leaders attended the inaugural Women in Green Power Luncheon. Kate Hurst, SVP, Conferences and Events, USGBC, opened the event and acknowledged the role of women in shaping the green building movement. Then, Mili Majumdar, Managing Director, GBCI India, moderated a panel discussion with Deepa Sathiaram, Executive Director, En3 Sustianability Solutions; Sheila Sri Prakash, Founder and Chief Architect, Shipla Architects Planners Designers; Poorva Keskar, Director, VK:e environmental; and Vivien Lee, VP of Marketing–Asia Pacific, Interface. Closing Plenary: On Friday, the Closing Plenary served as an inspirational end to the week by recognizing the Greenbuild India Leadership Award recipients. The Greenbuild Leadership Awards recognize exceptional organizations at the forefront of the green building movement. Eight organizations were recognized for raising the bar when it comes to creating healthier, more sustainable buildings, communities and cities. Recipients included: DMRC, Dr. Mangu Singh, Managing Director; K Raheja Corp., Kishore Bhatija, Managing Director, Real Estate Development; DLF Power and Services Ltd., Gautam Dey, Director; Infosys Ltd., Swapnil Joshi, Regional Manager, Infrastructure and Green Initiatives; ITC Hotels, Dipak Haksar, Chief Executive; En3, Deepa Sathiaram, Director; EDS, Tanmay Tathagat, Director; and LEAD, M. Selvarasu, Director. Afroz Shah, lawyer and environmental organizer, closed the event with keynote presentation. Shah is known for leading the world’s largest beach cleanup project. Since 2015, he has organized volunteer opportunities to clean Mumbai’s Versova beach. So far, volunteers have collected over 4,000 tons of trash from the 2.5-kilometer beach. Shah vows to continue his beach cleanup crusade until people around the world change their approach to producing, using and discarding plastic, as well as other products that wash up on beaches. 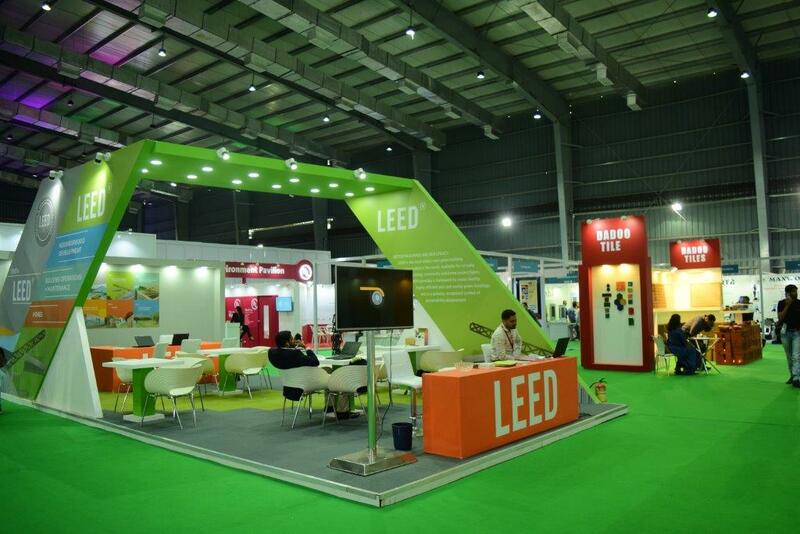 Join us next year for Greenbuild India, from Nov. 15 to 18, in Mumbai. Registration will open in Summer 2018.